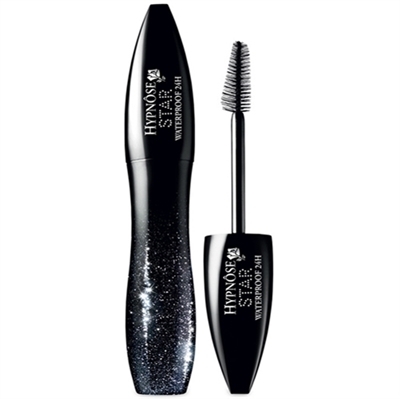 Lancome Hypnose Star Waterproof Show Stopping Eyes Mascara 01 Noir Midnight 6.5g / 0.23oz Inspired by the natural charm of French women. For the past 10 years, Hypnose mascaras have lifted, volumized and extended millions of lashes all over the world. 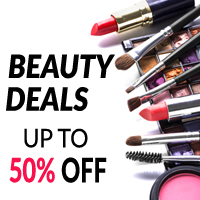 Lancome now adds to this perfect hypnotic look, three matte palettes and five singles that are ideally suited for all skin tones. Luscious lashes are beautifully enhanced by naturally smoky eyes and effortlessly groomed eye brows. Get your star lash look with the new dual-sided brush. Lashes are enhanced with a liner effect, looking thick at the lashline, long and luscious through the tips. Erno Laszlo Firm & Lift Firmarine Face Bar 3.4oz / 100g Need a lift? The Erno Laszlo Firmarine Face Bar not only whisks away impurities, it also provides a day and night lifting effect, long after its been washed off. The bar soap lathers to a luxurious formula that gently clears away oil and impurities on the surface of your skin to allow its potent marine actives and antioxidants to absorb more easily. 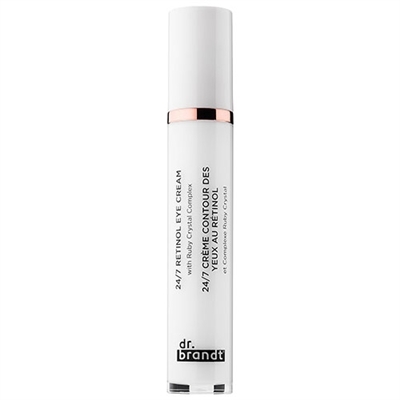 Dr. Brandt 24/7 Retinol Eye Cream 0.5oz / 15g This potent yet gentle light-reflecting and age-fighting cream creates beautifully bright, captivating eyes that command attention. The result of a carefully measured combination of retinol and a specially formulated ruby crystal complex, it illuminates eye contours while smoothing fine lines, helping to reduce wrinkles, and infusing the skin with moisture for a supple, youthful-looking eye area. 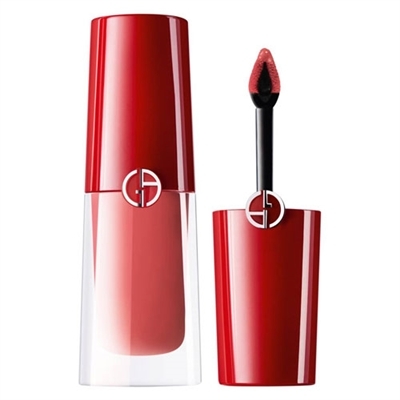 Giorgio Armani Lip Magnet Second Skin Intense Matte Color liquid Lipstick 505 Second Skin 3.9ml / 0.13oz A long-wear lipstick with eight-hour wear and comfort with a no-makeup feel. This weightless liquid lipstick leaves lips with a smudge-proof, ultra-matte finish. 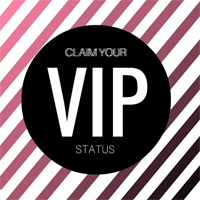 It�s The formula is four times thinner and has twice as much color as a traditional lipstick. It delivers eight-hour wear and comfort, and its unique, slim, quill applicator design gives ideal precision for a perfect lip contour. 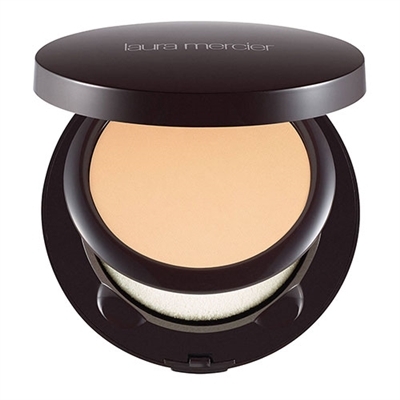 Laura Mercier Smooth Finish Foundation Powder 2N1 05 0.3oz / 9.2 A lightweight, oil-free powder foundation that can be applied dry or wet for custom coverage and matte or natural finish. 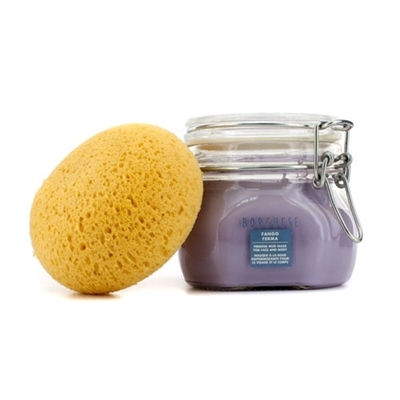 Borghese Fango Ferma Firming Mud Mask Face & Body 17.6 oz / 430ml.Just as the Mediterranean Diet promotes a healthy life with good nutrition, Fango Ferma Firming Mud Mask for Face and Body promotes a firmer, healthier, and younger-looking appearance, using the same recipe for your skin! Fango Ferma rehydrates and immediately firms your skin using mineral-rich volcanic mud sourced from Tuscany. 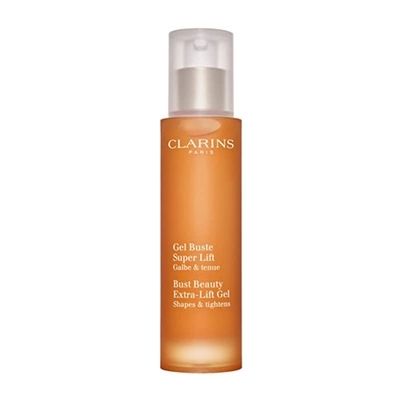 Clarins Bust Beauty Extra-Lift Gel 1.7oz / 50ml A non-oily, gel containing special plant extracts that work naturally to firm, tone and strengthen the delicate skin of the bust and decollete-minimizing skin slackness in this sensitive area to create a more pleasing body contour. 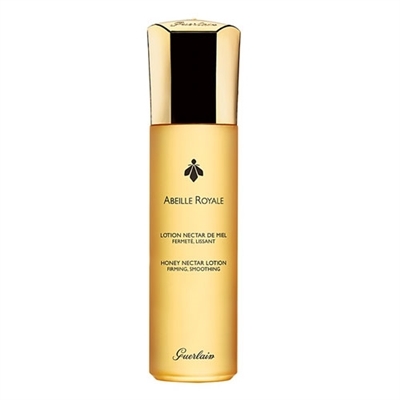 Guerlain Abeille Royale Honey Nectar Lotion 5.0oz / 150ml Honey Nectar Lotion, the first active lotion by Guerlain born from the exceptional power of bee products, is designed to enhance the effectiveness of the Abeille Royale beauty ritual while infusing your skin with essential nutrients. The skin is instantly soothed and hydrated; its optimal condition is restored and it appears firmer, smoother and radiant. 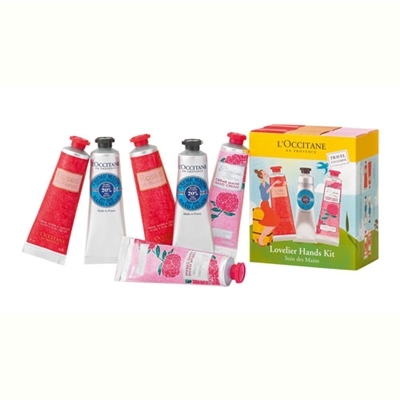 Its lightweight texture is slightly gelified and turns into a fresh water texture when it hits your skin. This nonsticky lotion is perfect for layering. 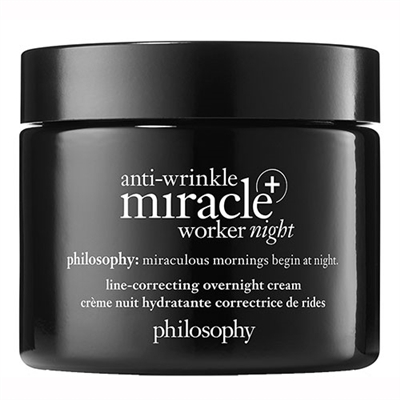 Philosophy Anti-Wrinkle Miracle Worker+ Night Line-Correcting Overnight Cream 2oz / 60ml Wake up to more beautiful-looking skin every day. This overnight cream helps virtually erase the look of fine lines as you sleep, while recharging skin and helping counteract the signs of stress on your skin.